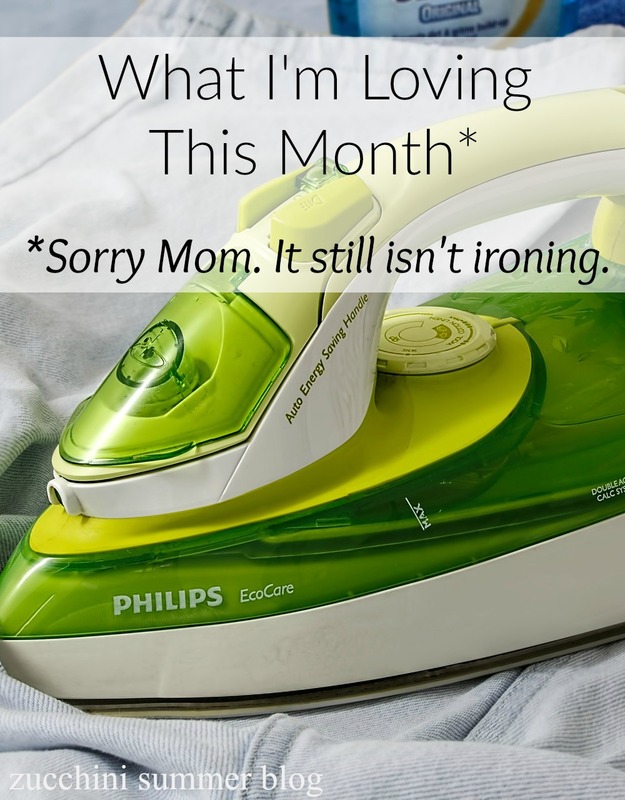 In an utter disappointment to my mom "ironing my clothes" is not on this list. Sorry, Mom. 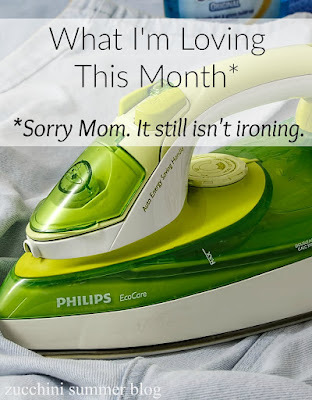 Here are the things I am using and loving this month! I'm a sucker for cozy socks. I got a pair of these a year or two ago from someone (husband? inlaws? Can't remember. I'm sure you're going to be up late bothered by the fact I can't remember who gave me socks). Anyway. My secret pal got me a pair for Christmas. They are so soft on the inside. Here's a link. 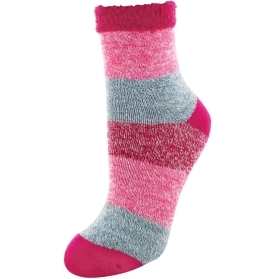 These are wonderful for wearing around the house on cold winter days. Released just this past August, I'd heard a lot about this book before adding it to my Amazon wish list and ultimately receiving it as a Christmas gift. I'm halfway through right now. 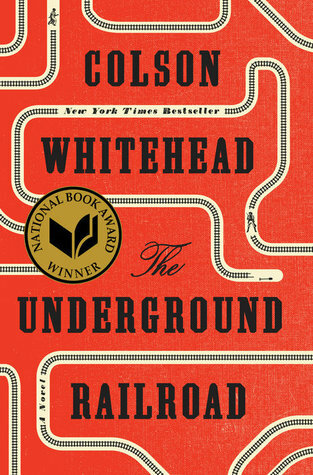 Warning: there is a LITERAL underground railroad in this. Which, right now, strikes me as stupid but I love the book so much it's still what I'm loving this month. 3. 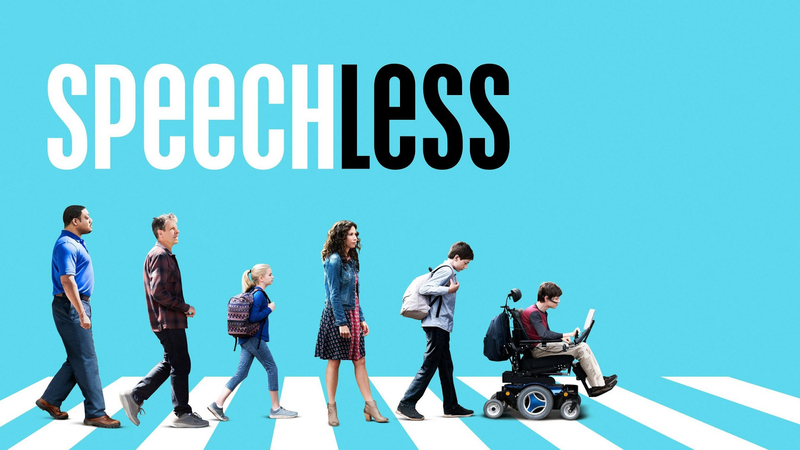 ABC's new show "Speechless"
This half-hour comedy is one of the best new shows out there. Of course Minnie Driver and John Ross Bowie (Big Bang Theory fans will recognize immediately) are great as husband/wife. The entire cast is fab but Cedric Yarbrough as Kenneth MAKES the show. If you watch for no other reason, watch for Kenneth. 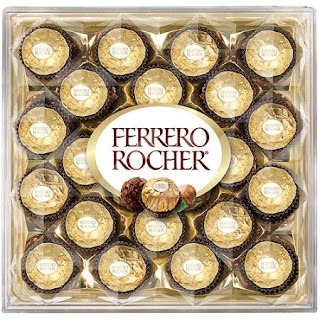 Have you ever had these? The ones in the gold wrapper? If not, high tail yourself to any local grocery store and grab a 3-pack by the checkout lane. They should be under $1. Be prepared to hide them from anyone you live with!